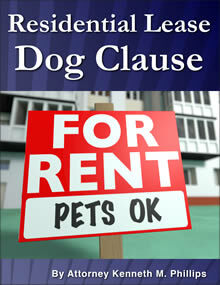 Mr. Phillips is committed to educating the public about dogs and the law. 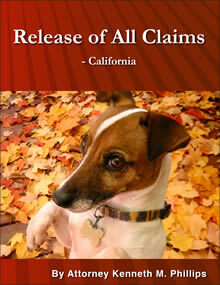 If you are a reporter, feel free to contact him by email or by telephone. 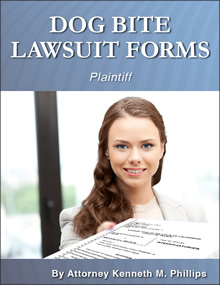 Attorneys and others who have an immediate need for a paid consultation also may call his office. 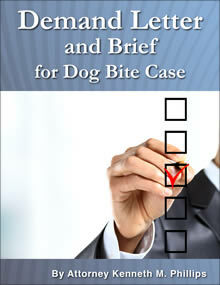 He is available as a consultant, mentor, source, or strategist on cases that he is not retained for. 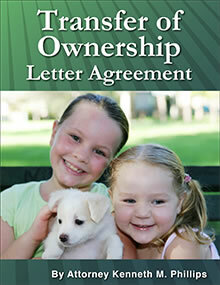 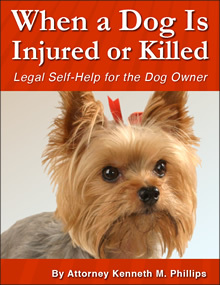 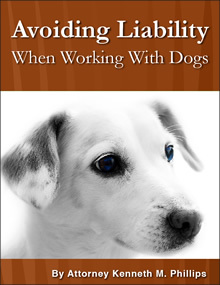 He also advises companies and others as to issues involving dogs and the law. 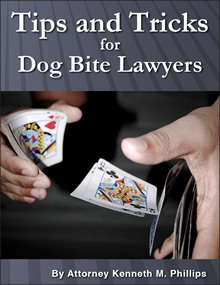 Although he represents dog bite victims on a contingency fee basis, the services rendered to others (except for reporters, lawmakers, judges and prosecutors) are in exchange for hourly fees after the free, initial consultation. 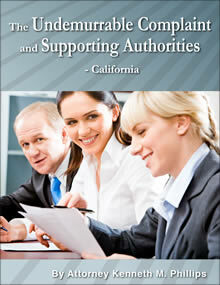 More information about his services for lawyers can be found at Special Services for Attorneys.